Rise temples from the depths of the ocean and try to appease the gods of the tides. Entry for the 29th Ludum Dare 48h compo by Paul Lawitzki. 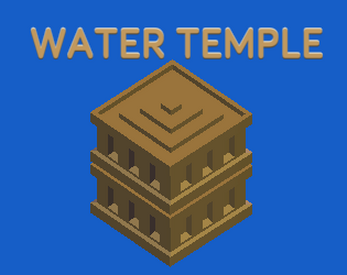 I managed to fill the entire grid with the temples and my score is somehow 8. Is that meant to happen? Yes, the temples do not yield any score. They can be used to protect your other buildings and to delay floods. I guess this won't ever be available without Unity web player requirement? Sorry for the long wait. It should work on your browser now.